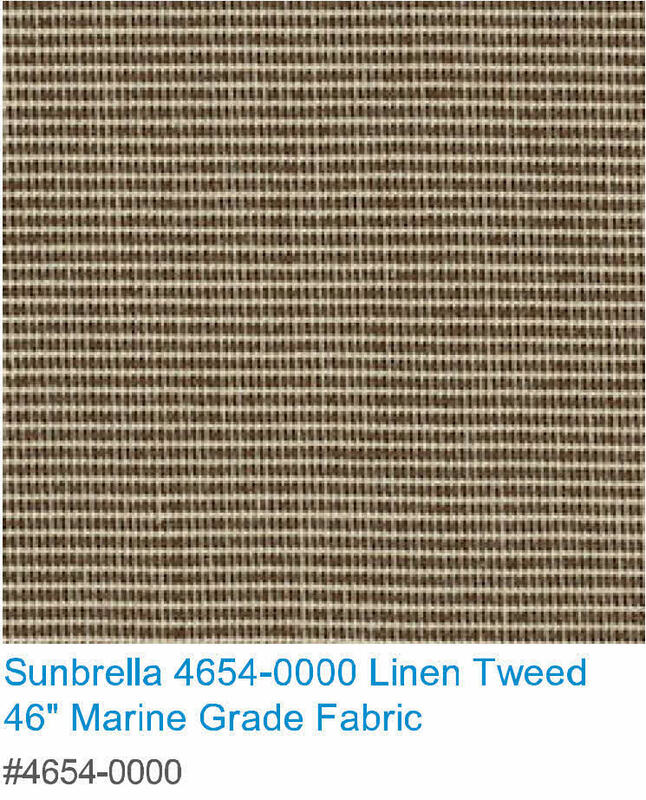 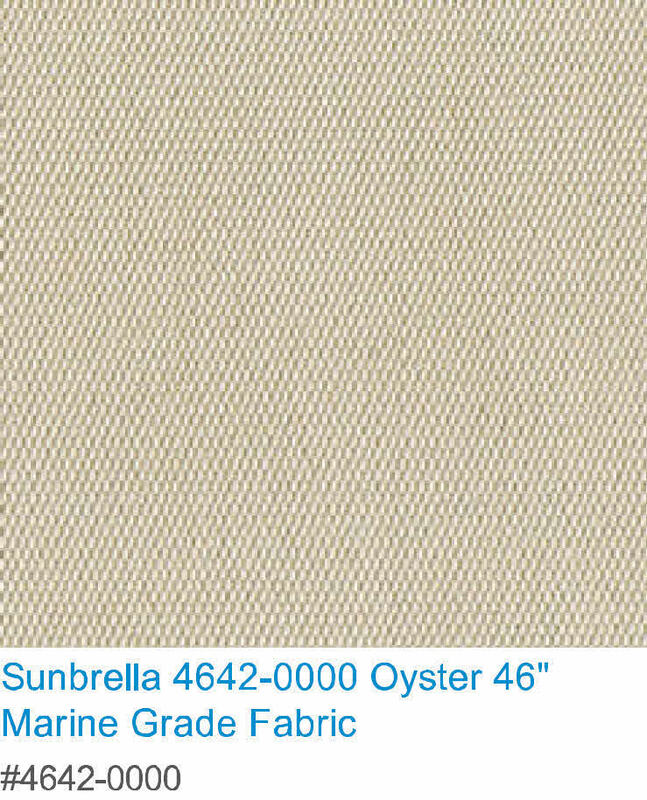 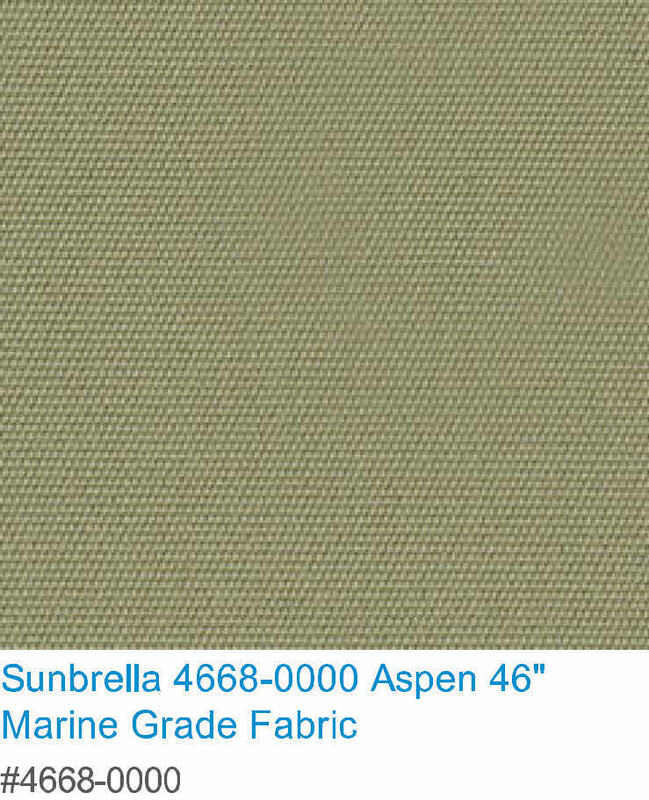 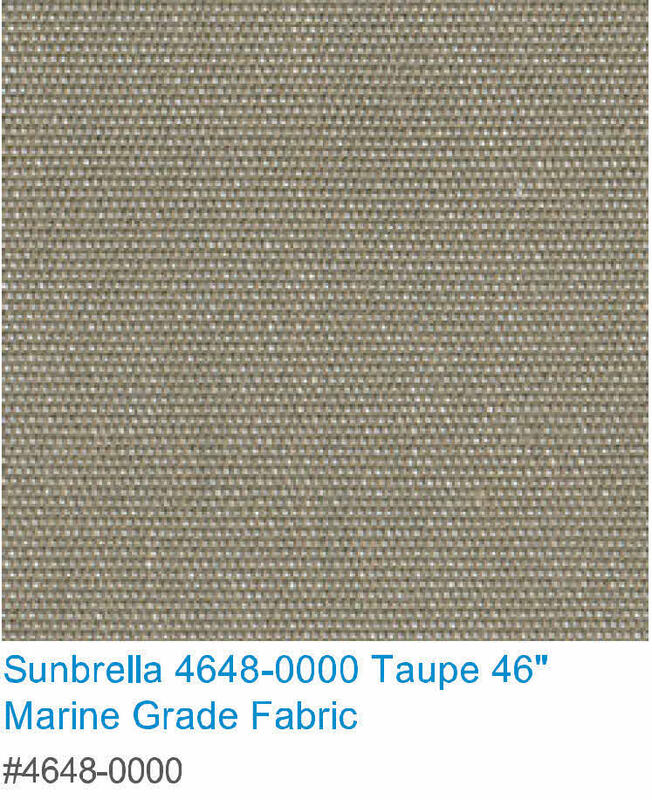 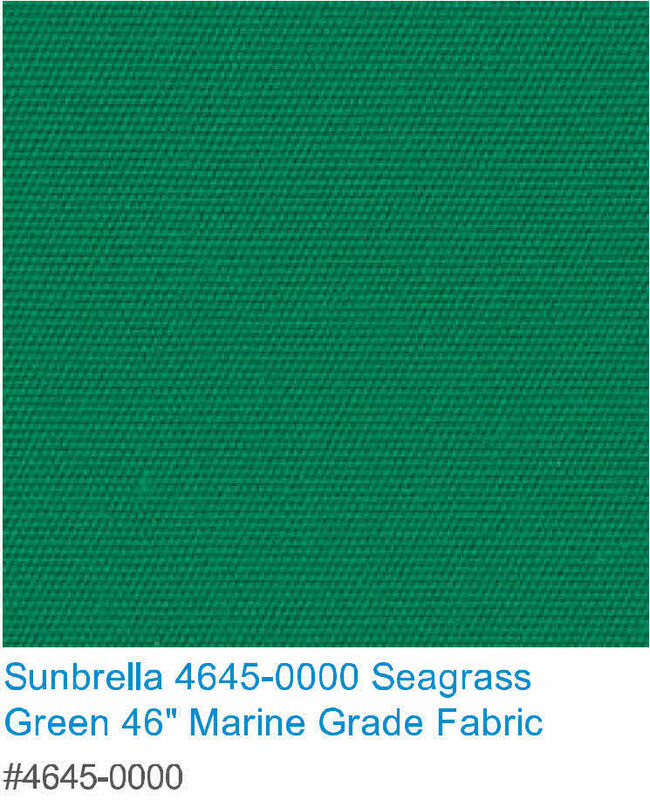 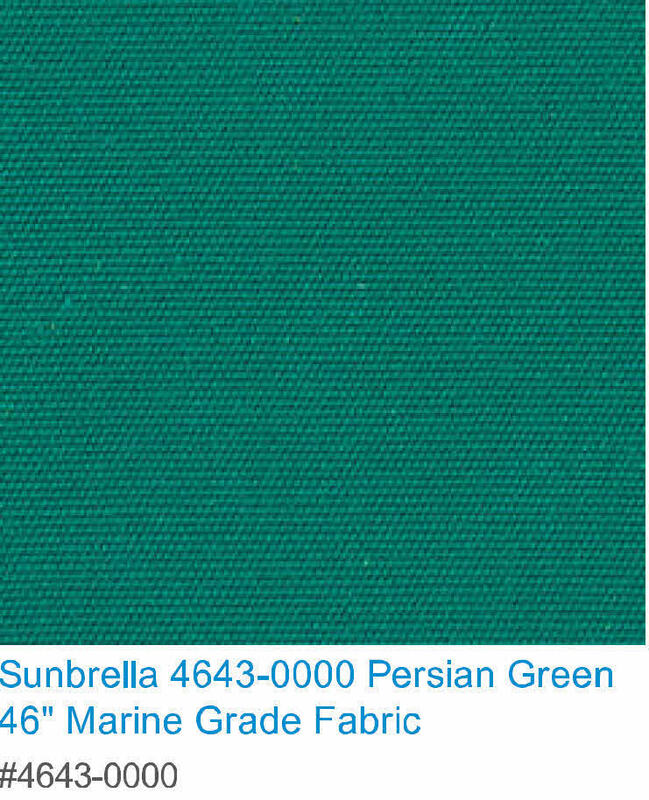 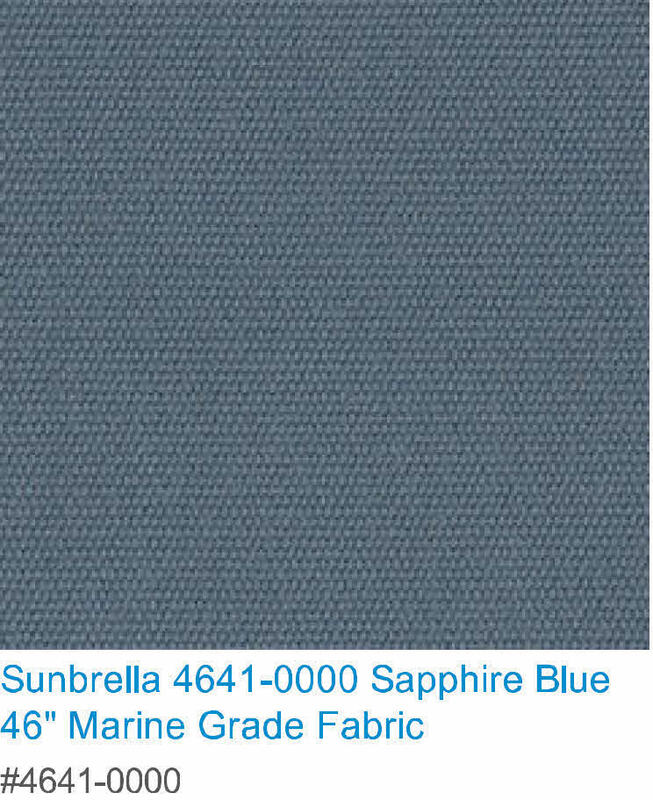 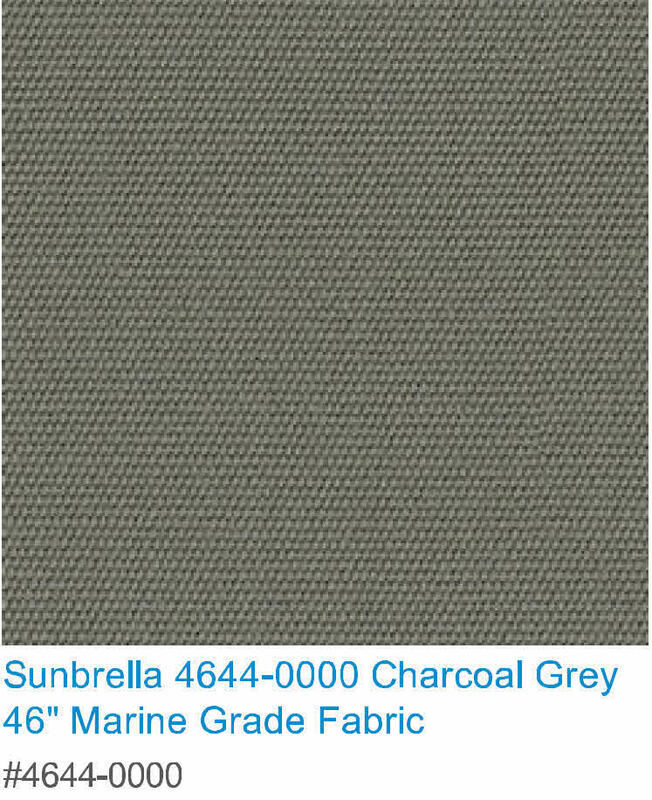 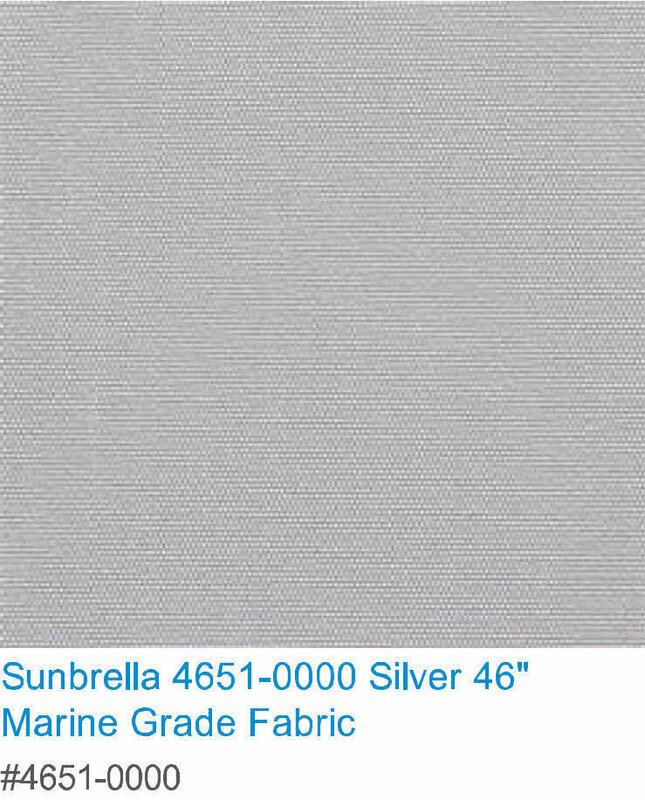 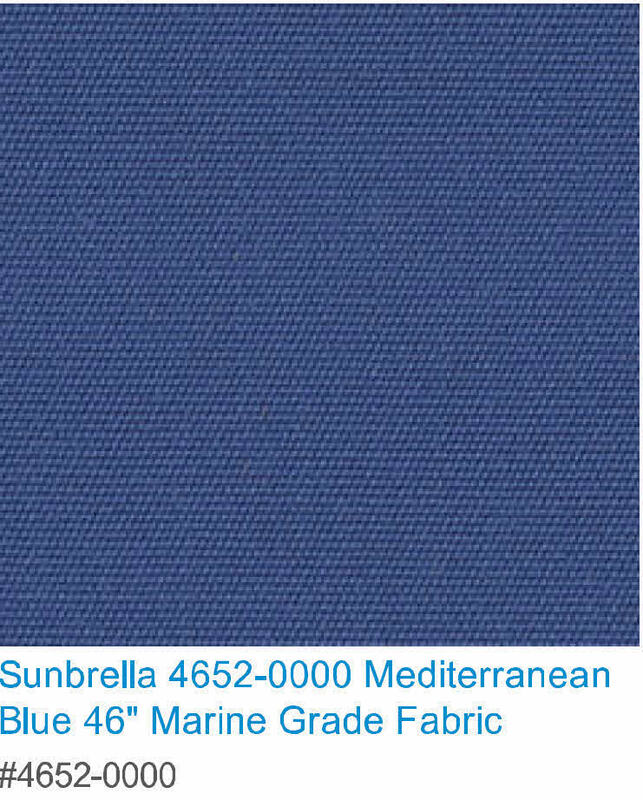 Coastal Canvas and Awning Company offers a variety of choices when choosing the fabric for your awning, canopy or shade port. 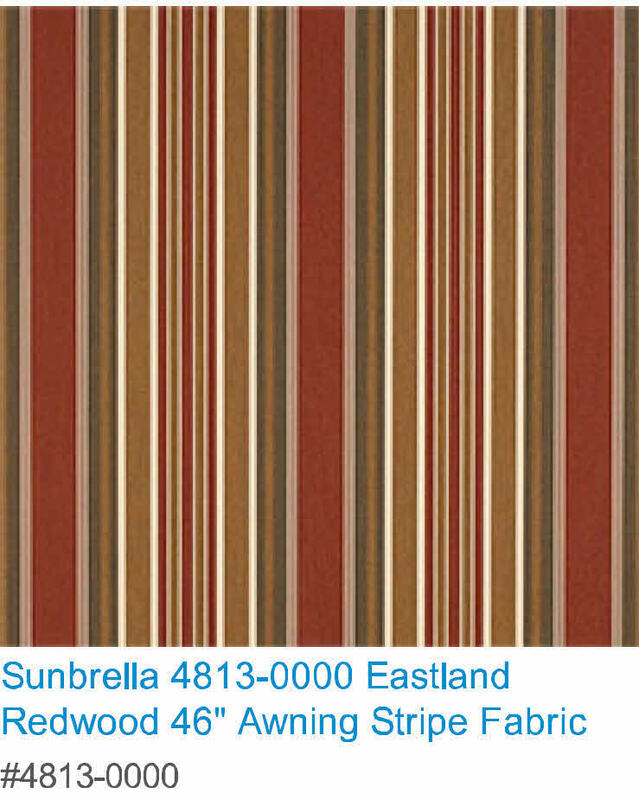 Choices for fabric include woven acrylic fabric or tri laminated vinyl. 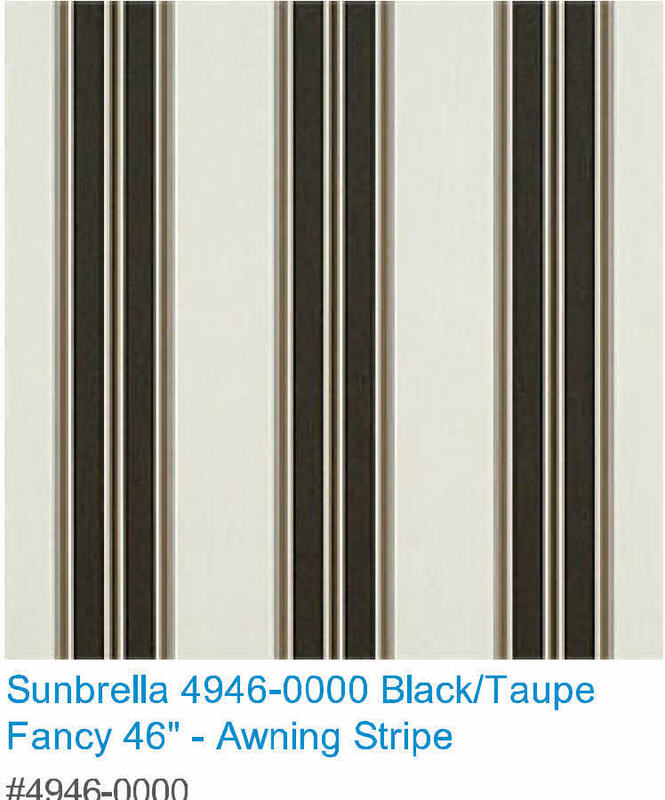 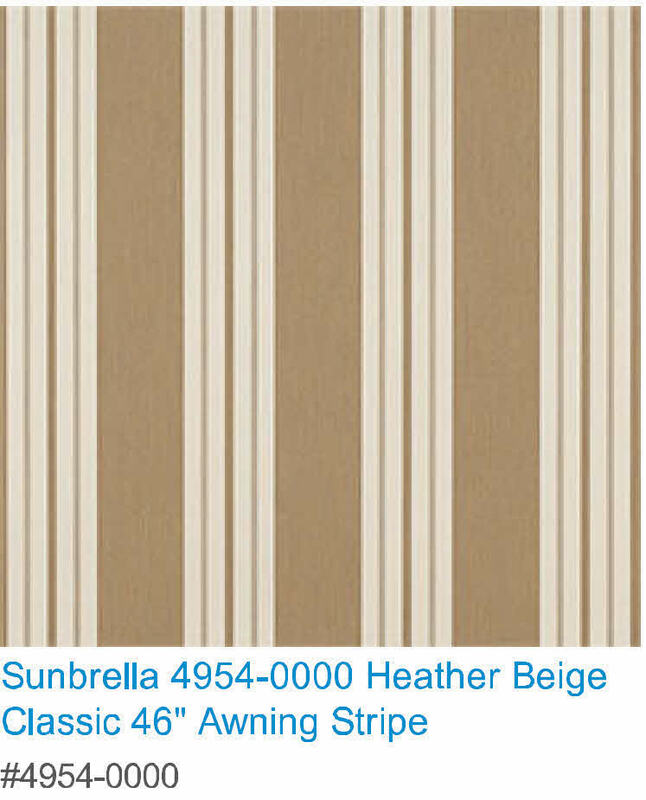 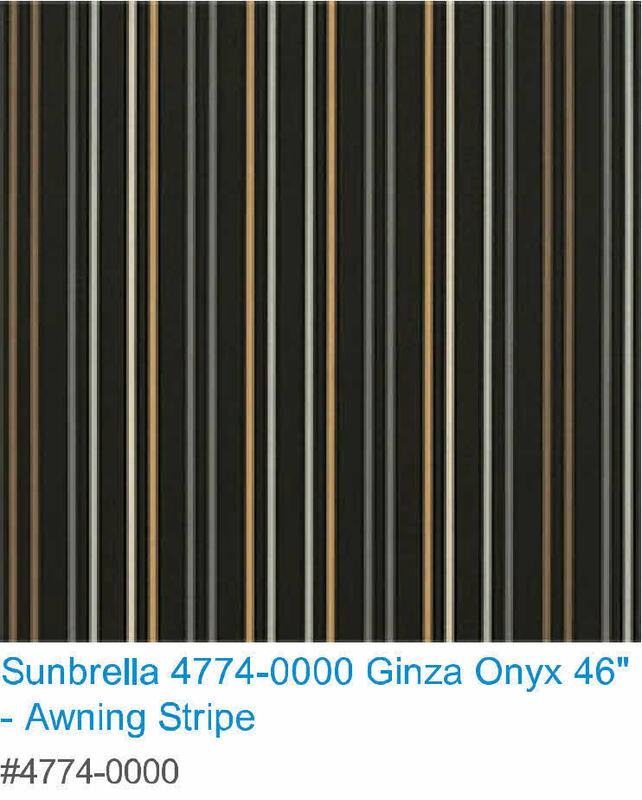 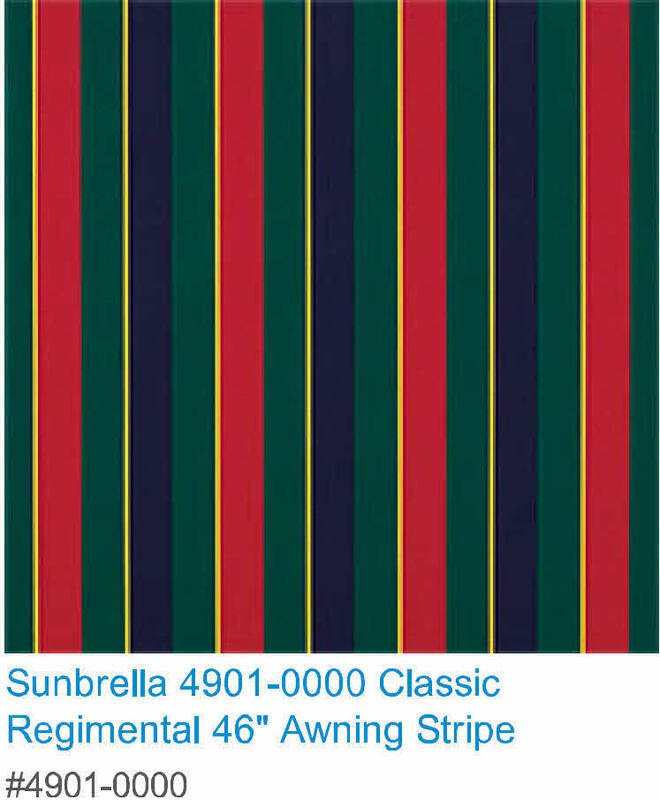 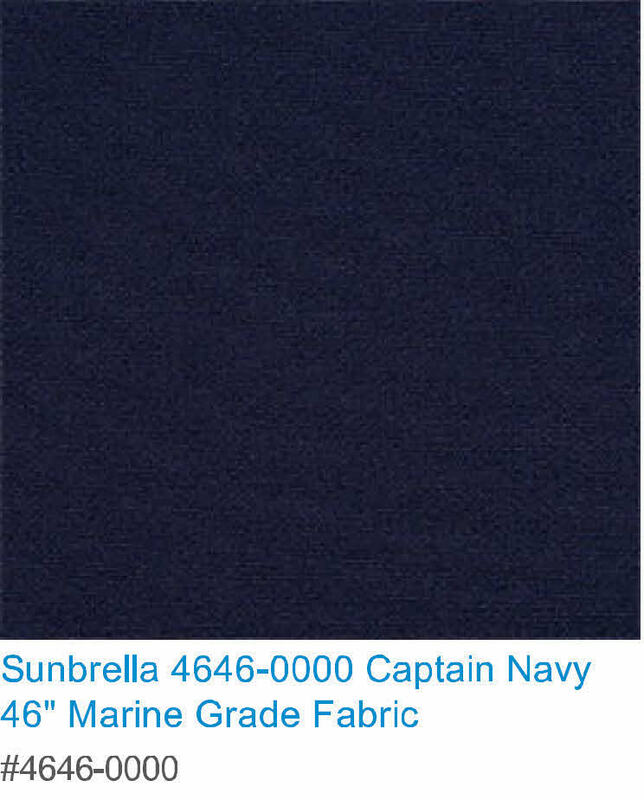 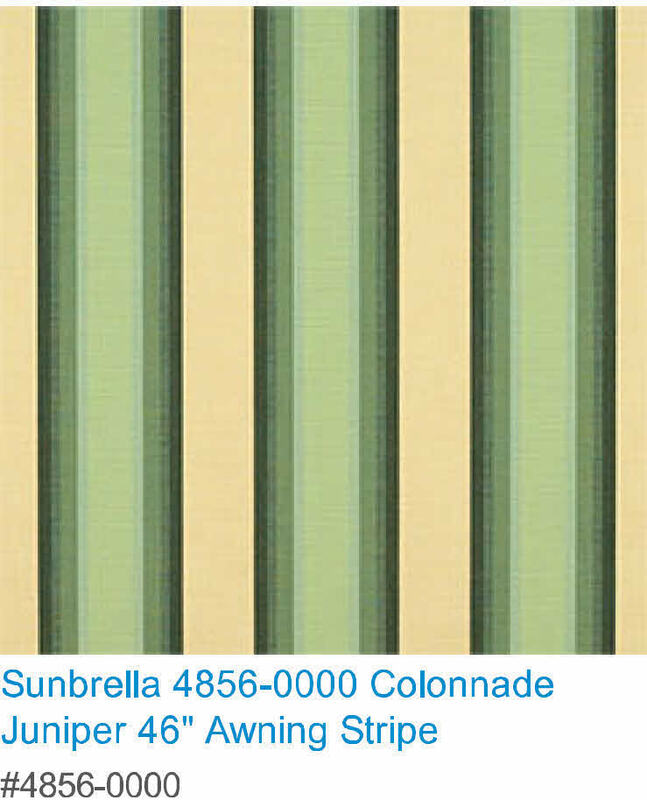 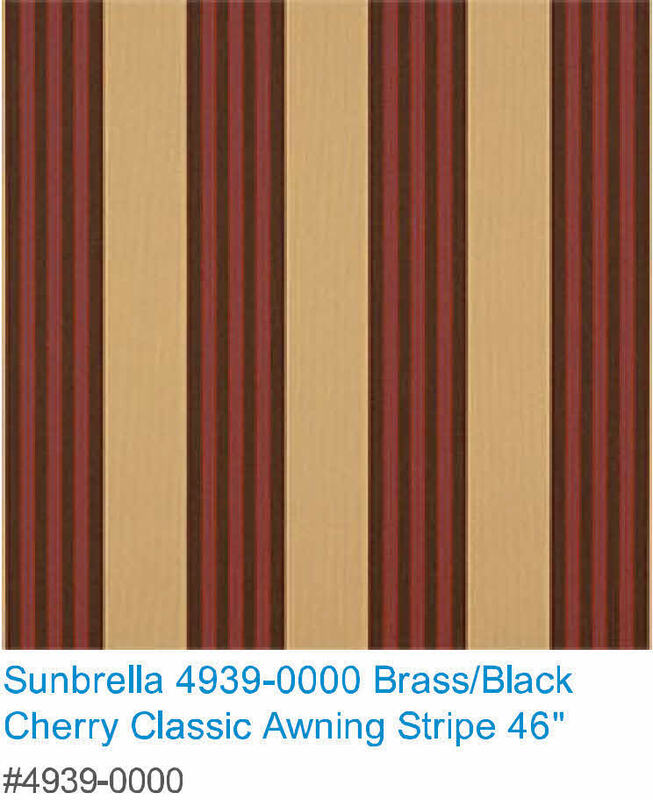 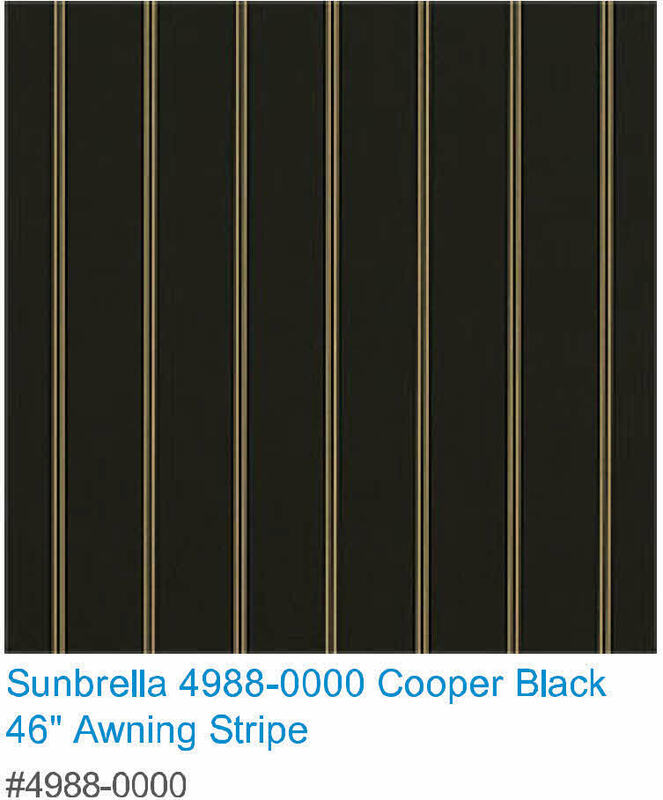 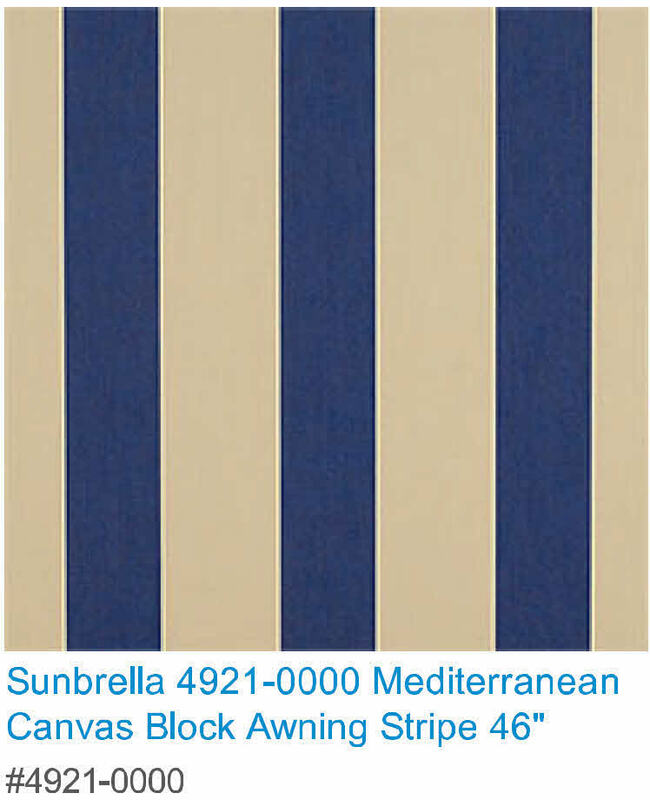 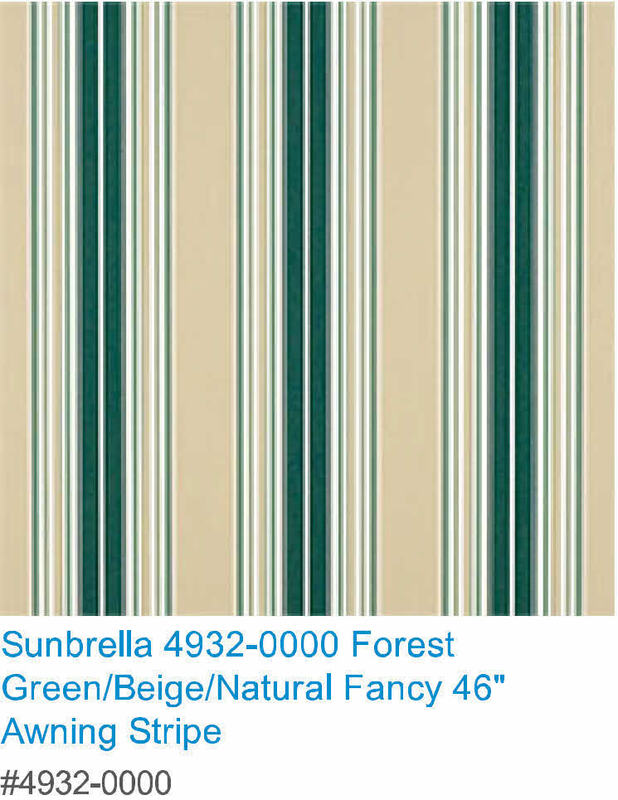 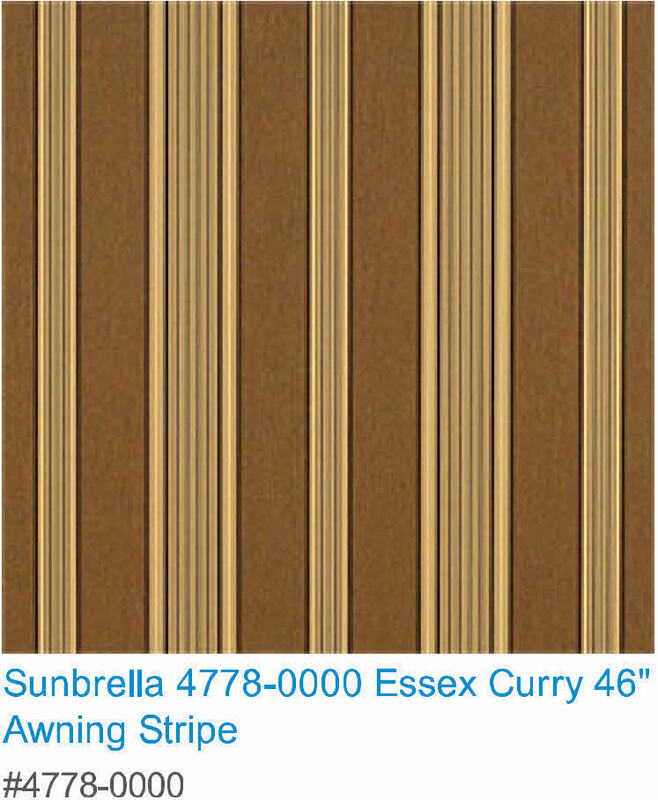 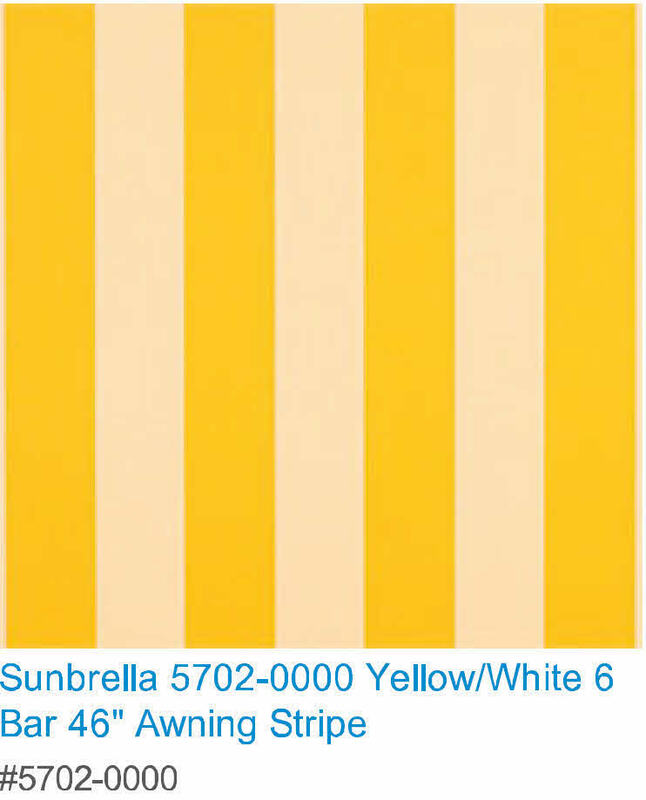 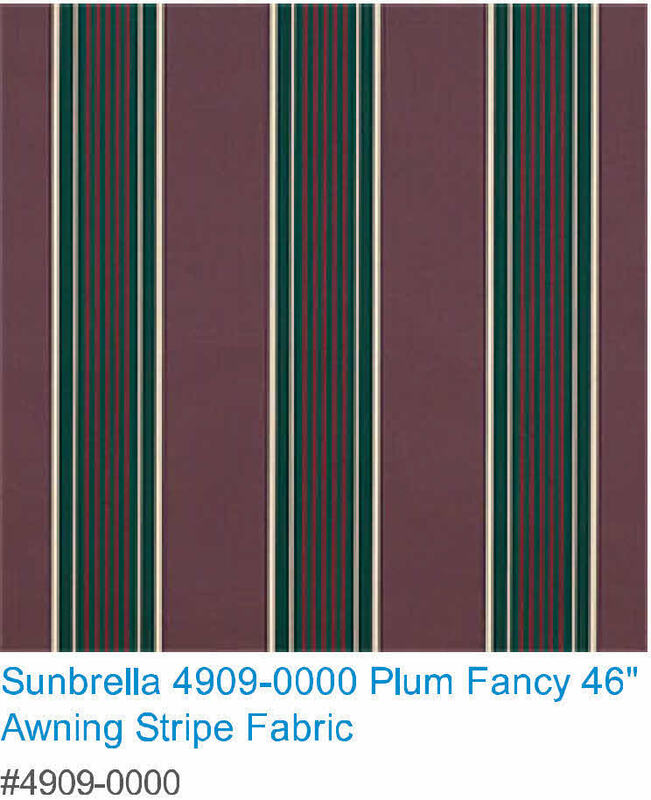 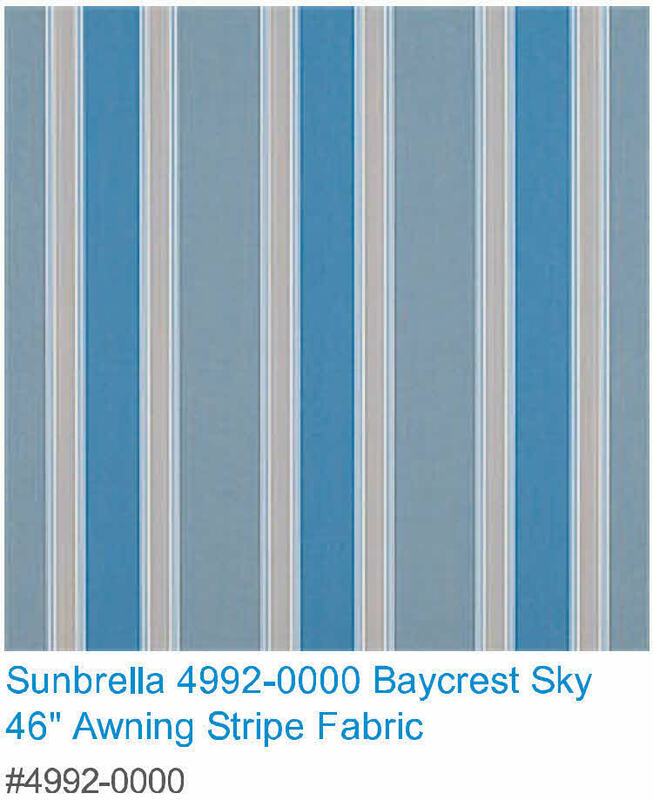 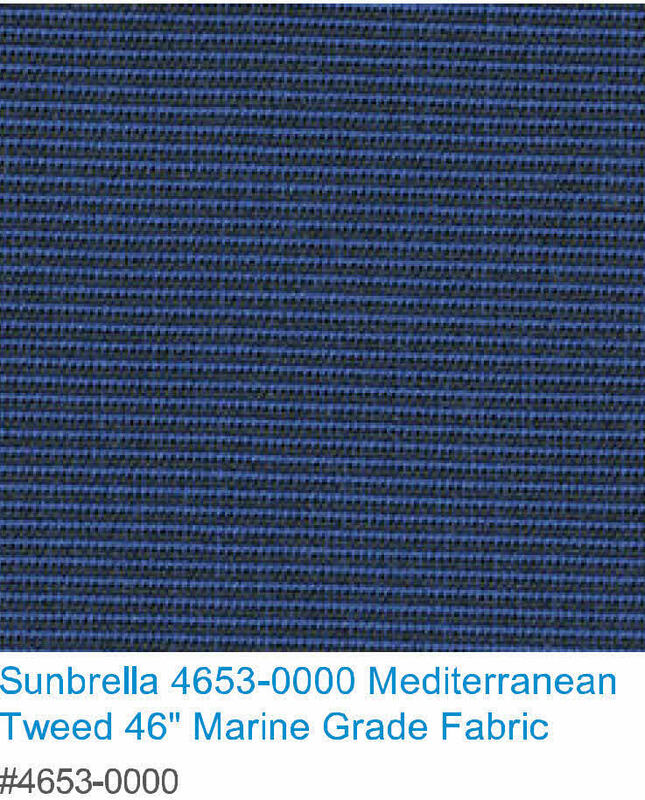 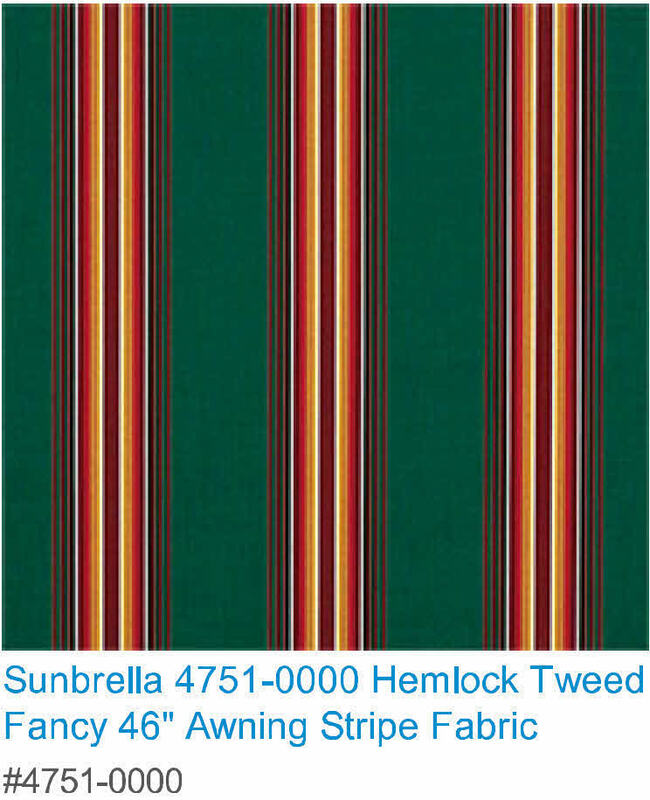 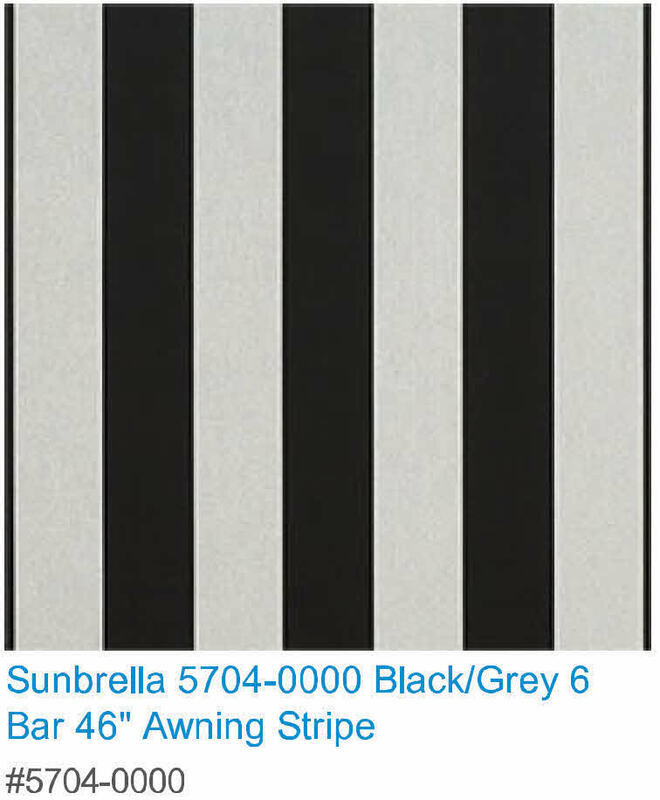 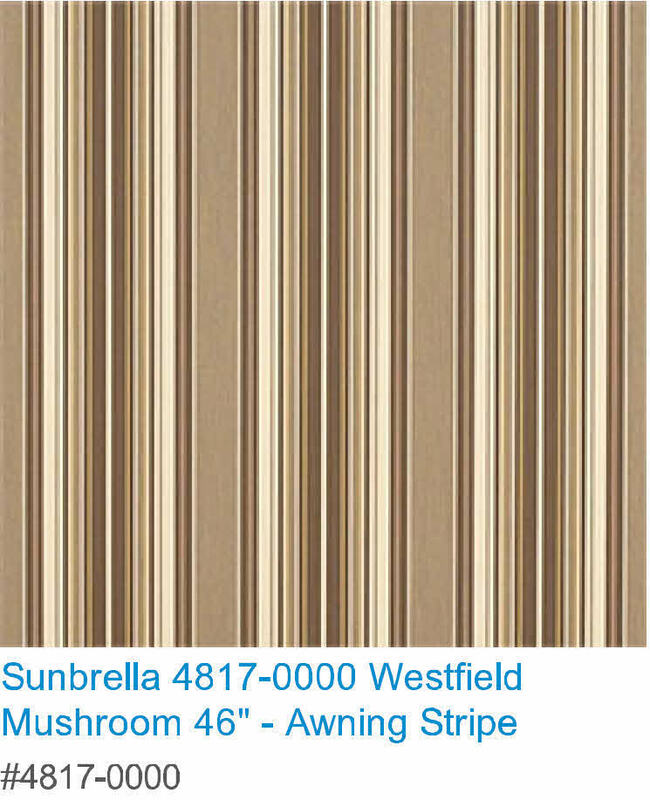 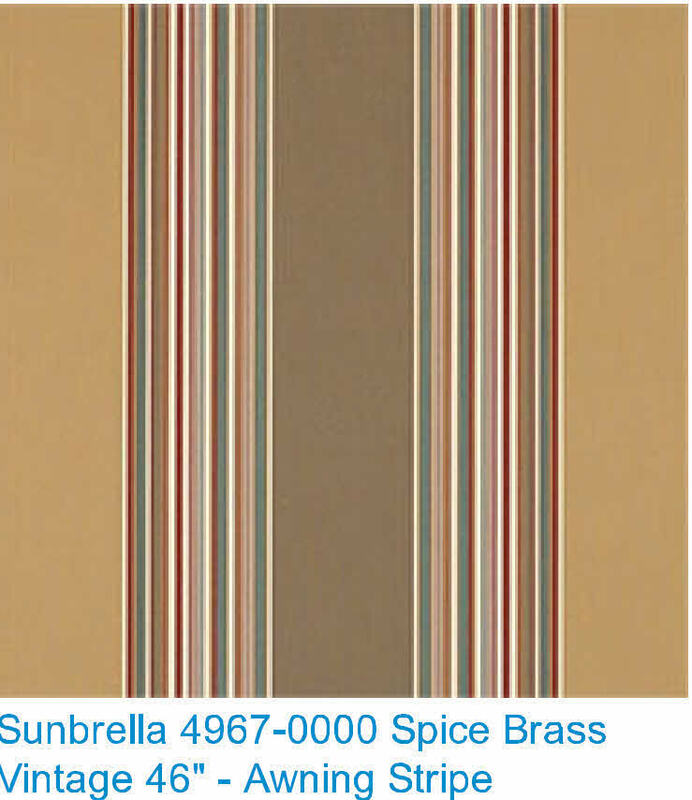 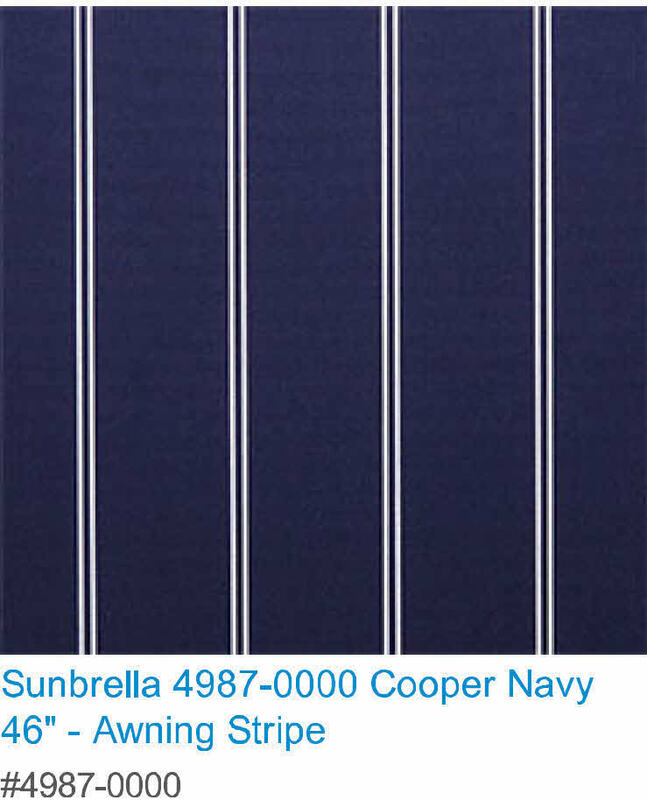 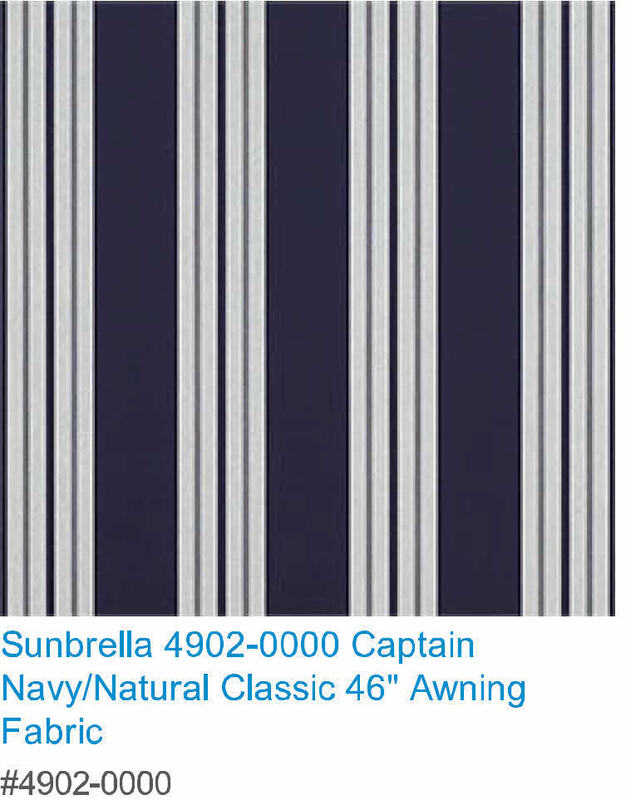 Fabric choices come in solid colors or striped and are offered in an array of colors. 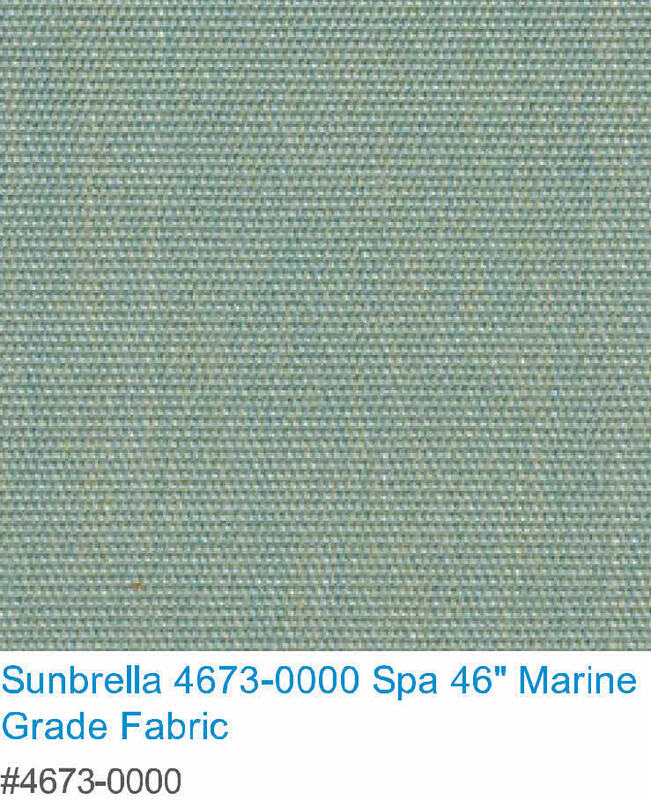 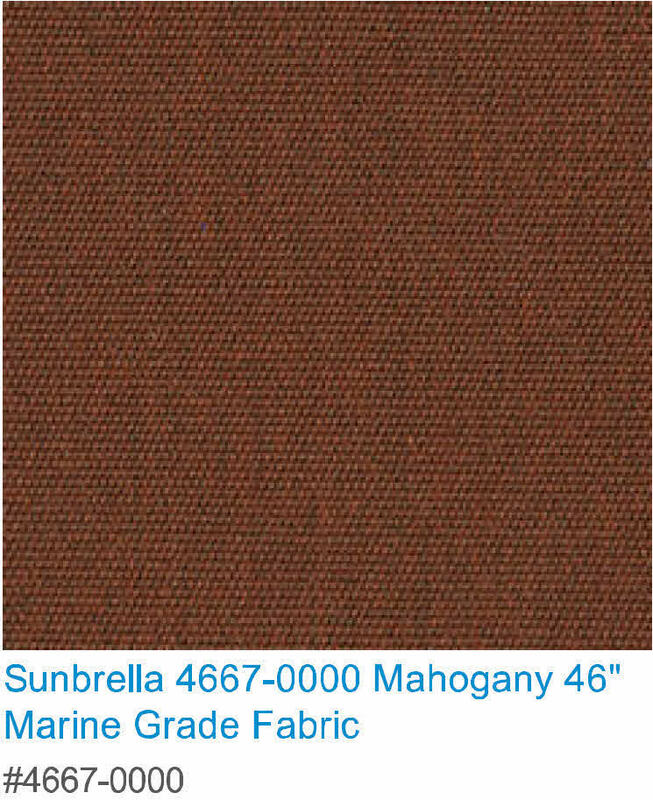 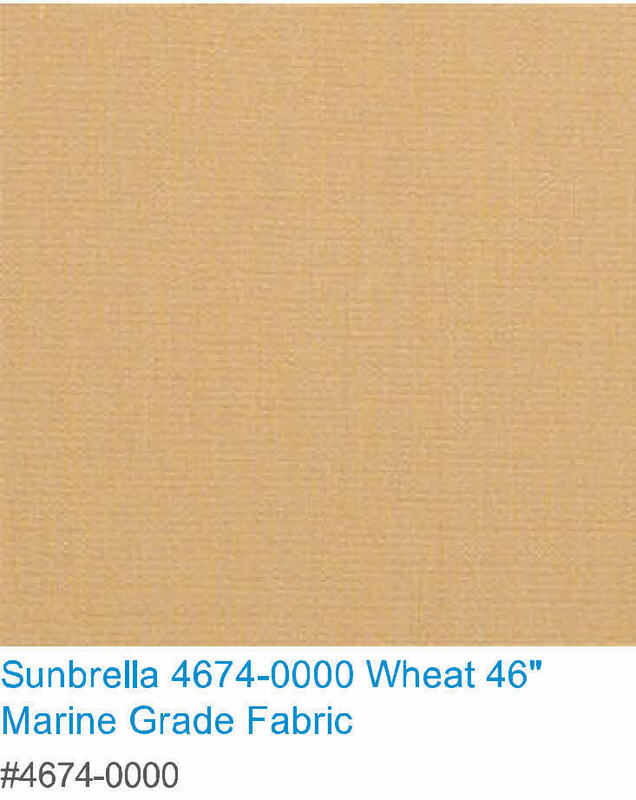 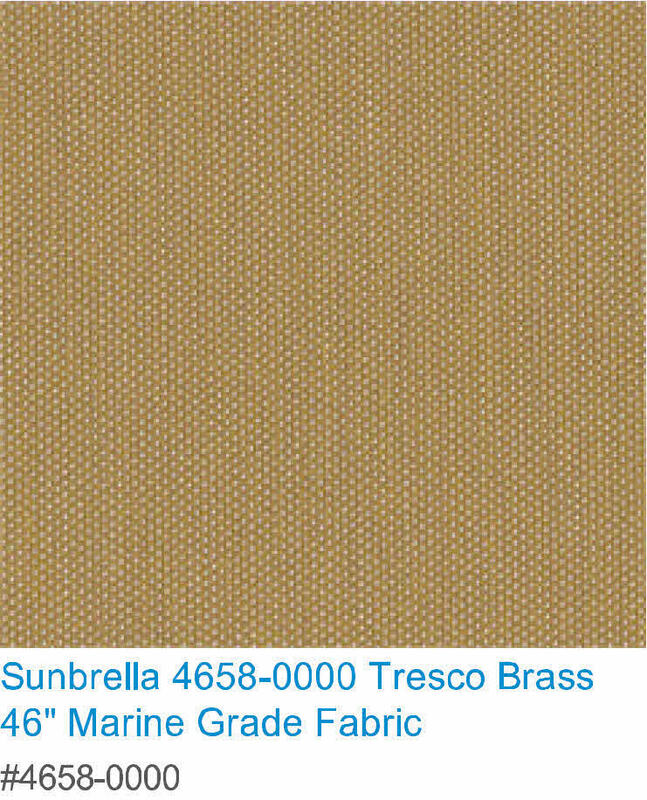 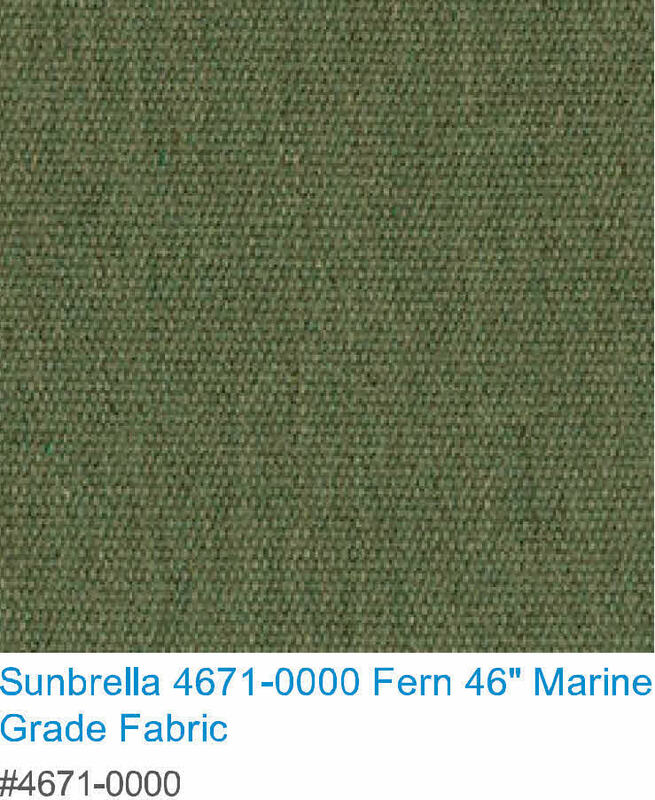 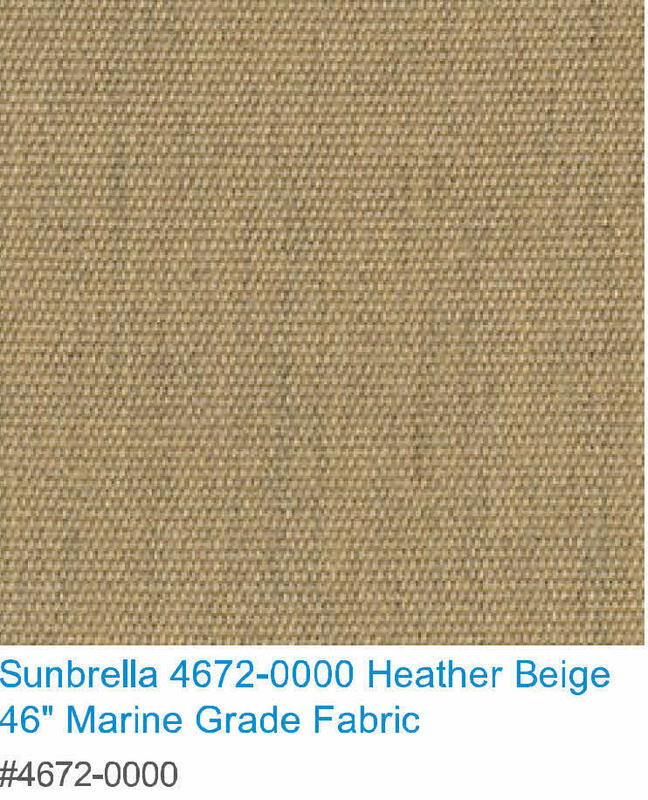 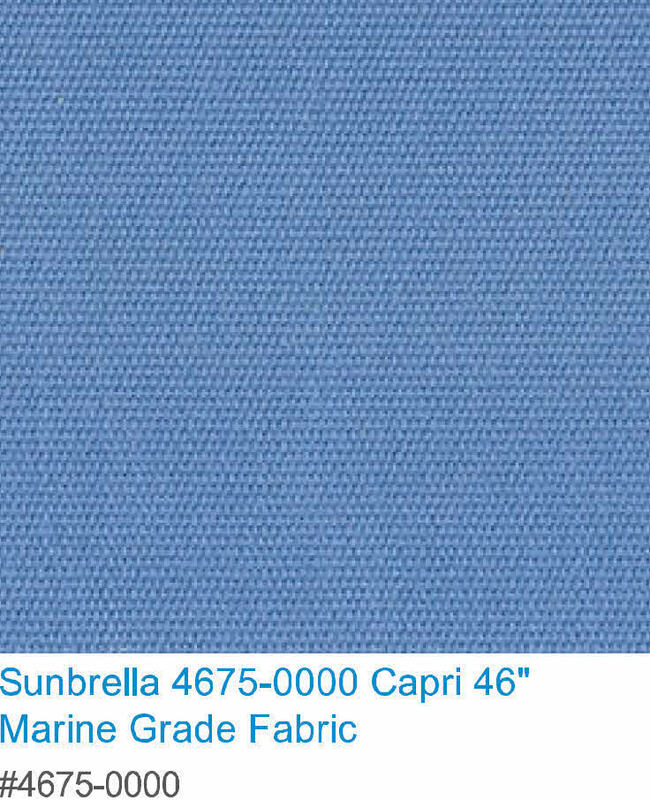 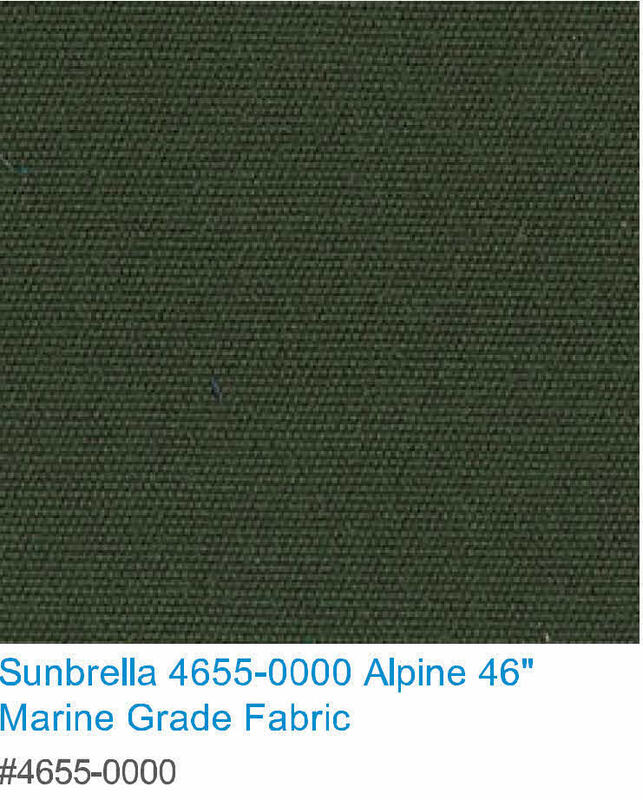 See our fabric samples below.